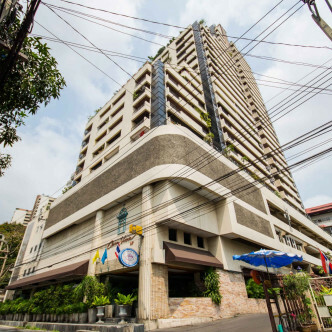 This fashionable building was completed in 1994 and features a total of thirty floors. 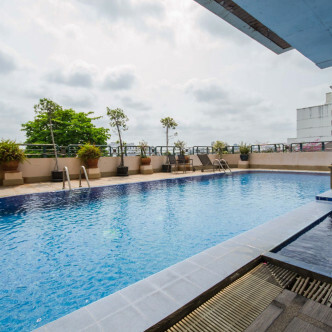 The units here are all fully furnished and stylishly decorated and residents can choose from one, two and three bedroom units. 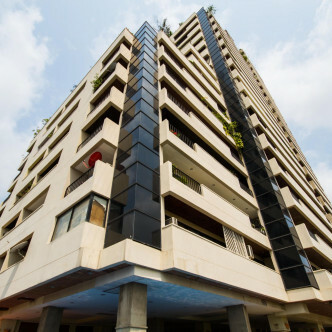 This building is ideal for young professionals and families who are looking for a suitably situated home. 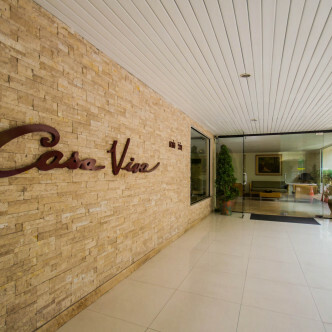 The shared facilities at Casa Viva are the building’s main selling point. 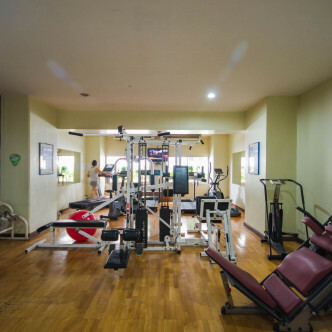 The modern fitness centre provides everything that residents need to get into shape, while the building also features a large outdoor swimming pool that is set in a pretty garden and a modern sauna. 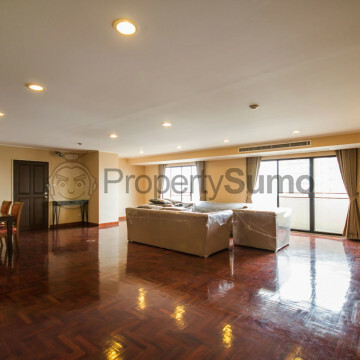 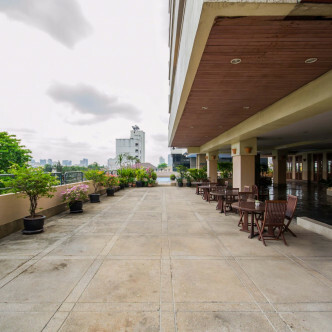 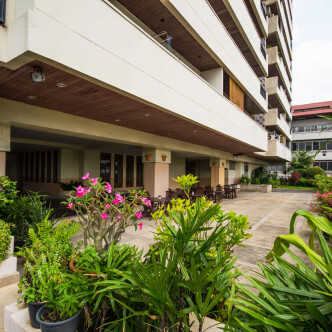 The building occupies a prime location in the heart of the Ekkamai district of Bangkok. 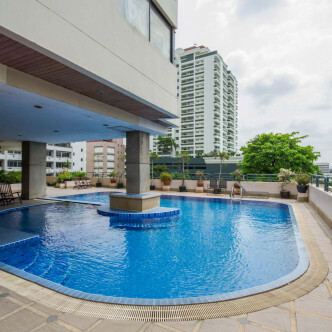 Both the Ekkamai BTS station is within easy walking distance of Casa Viva, which makes the rest of the city extremely accessible. 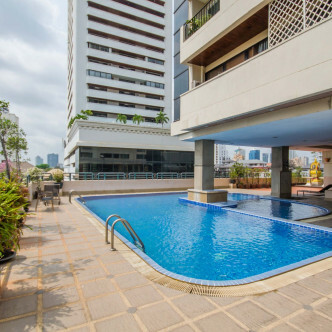 In addition to being set conveniently close to a number of shopping centres, the nightlife districts of Ekkamai and Thonglor can also be reached on foot in just a few minutes.